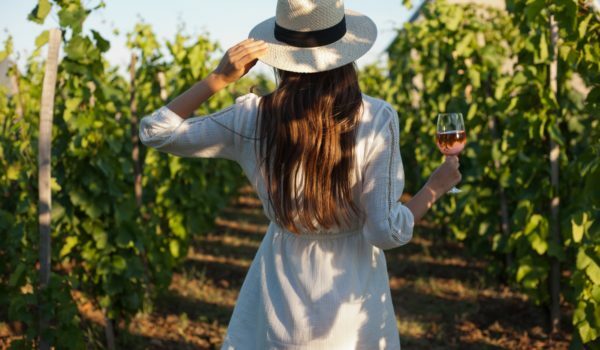 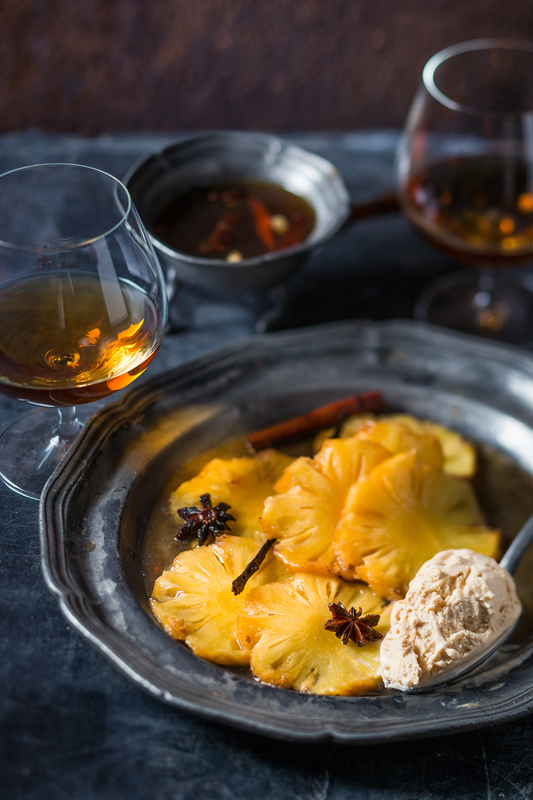 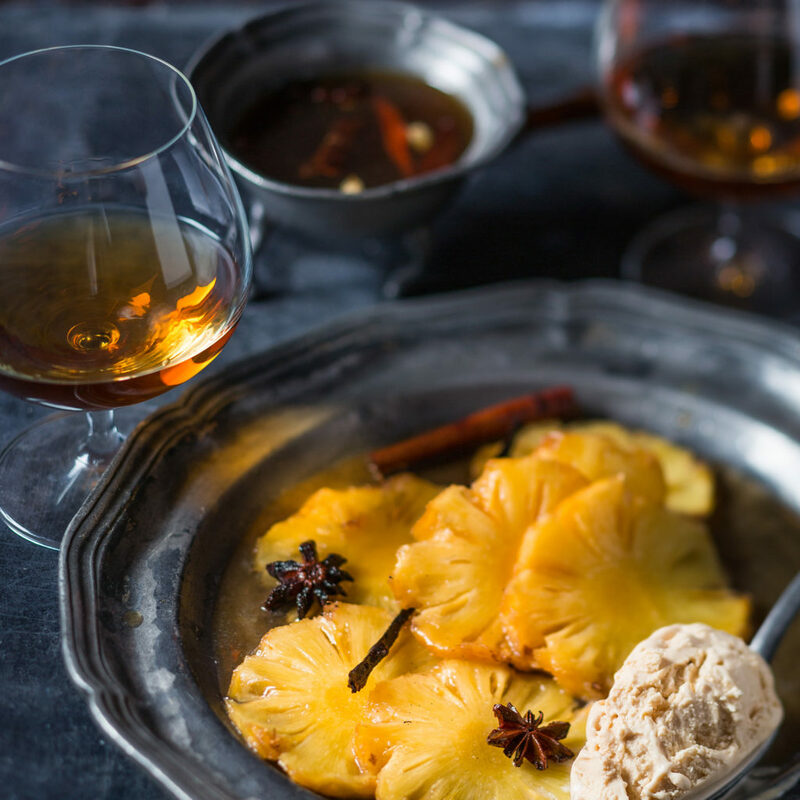 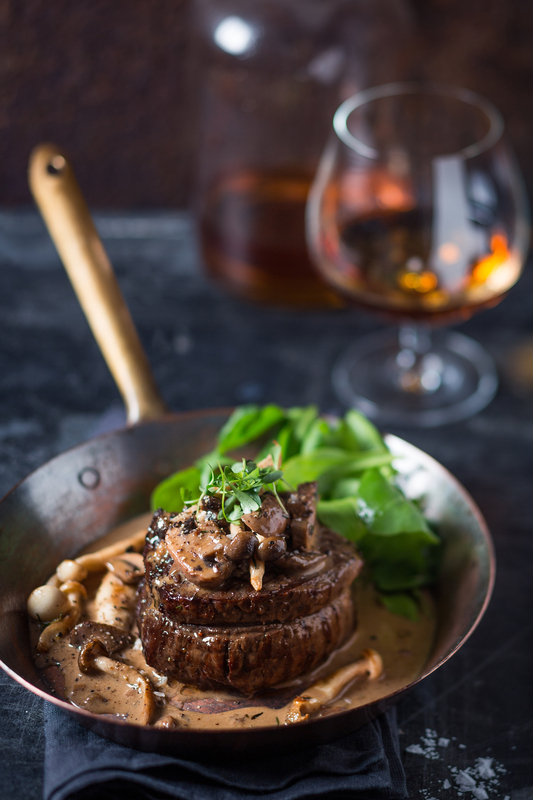 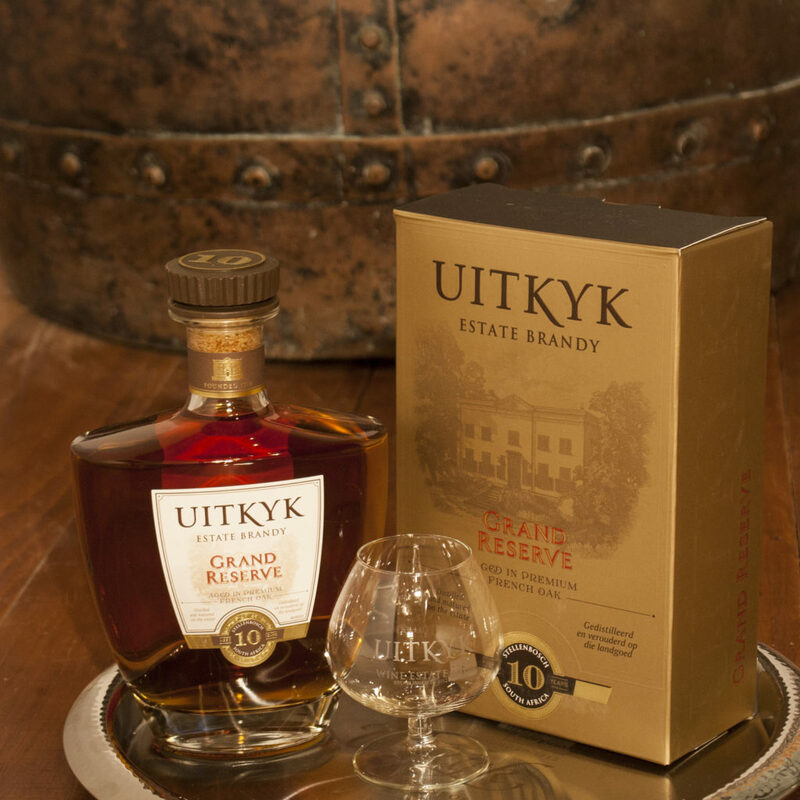 The brandy is distilled, matured and bottled on the idyllic and historic Stellenbosch Wine Estate and made from the finest selection of Chenin Blanc, Cinsaut and Clairette Blanche grapes. 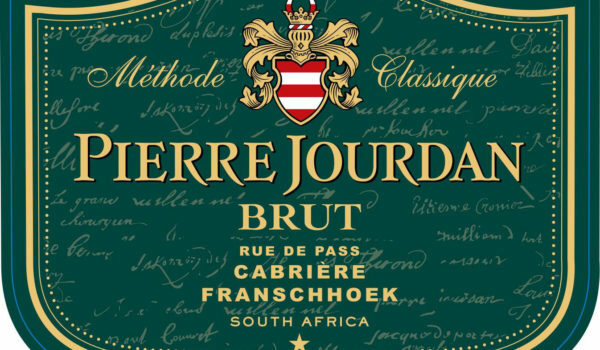 The base wine is double distilled in batches using 1800 liter Savalle potstills, imported from France in the late 1940s. 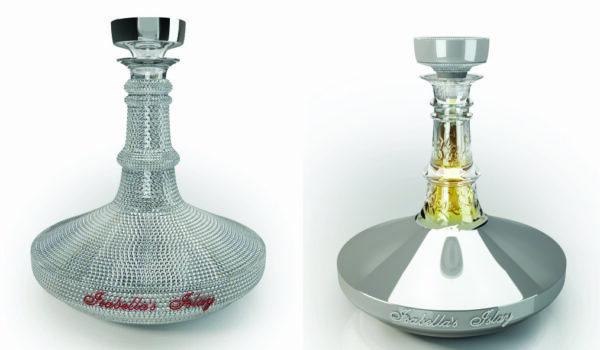 The smaller pots and double distillation contributes to a rich, flawless and flavourful spirit. 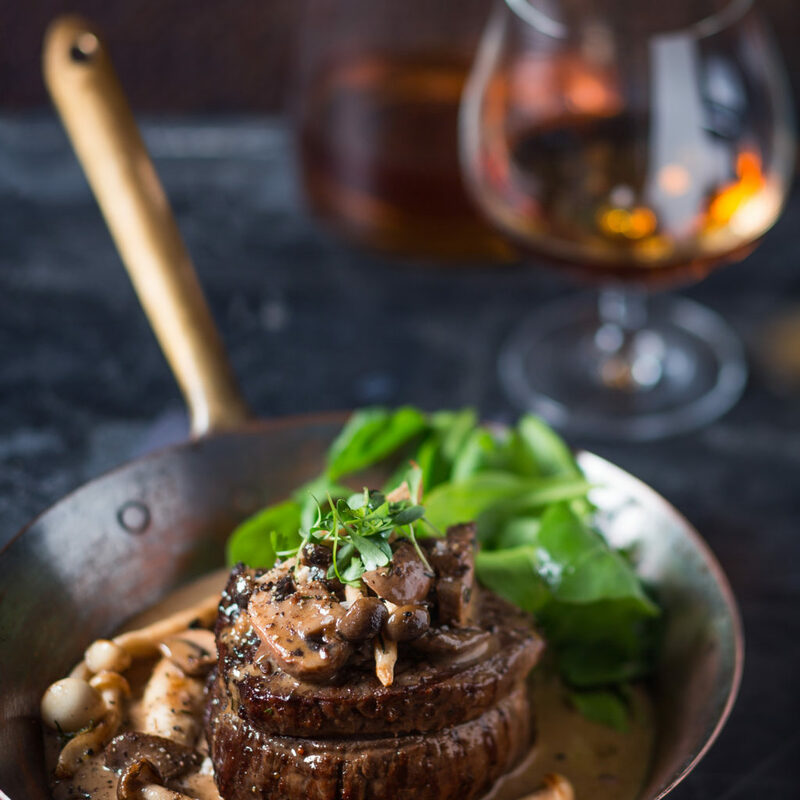 The spirit from each cultivar was matured separately first for 10 months in new Limousin French Oak barrels, before spending the remaining 10-year period in third-fill Limousin French Oak. 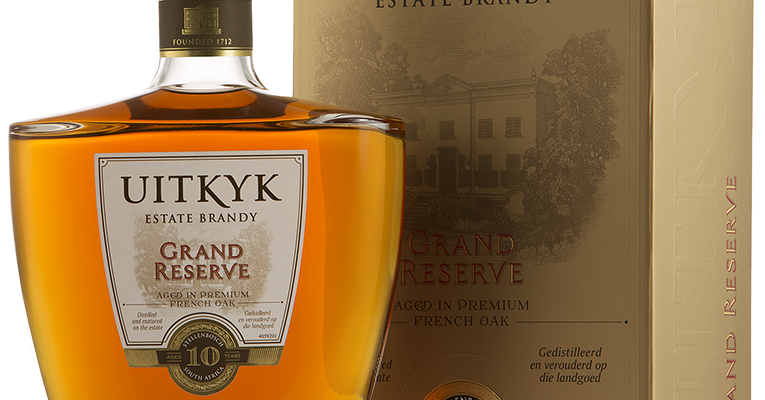 The final blend spent an eight months marrying period before bottling, resulting in an elegant, soft and well-balanced brandy. 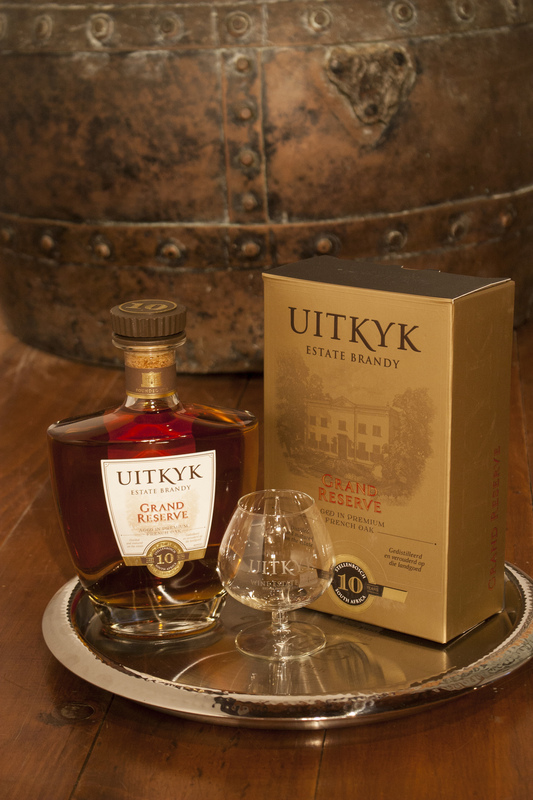 The Uitkyk 10-Year-Old Grand Reserve is available from the estate, fine wine outlets and online from www.vinoteque.co.za and retails for about R495. 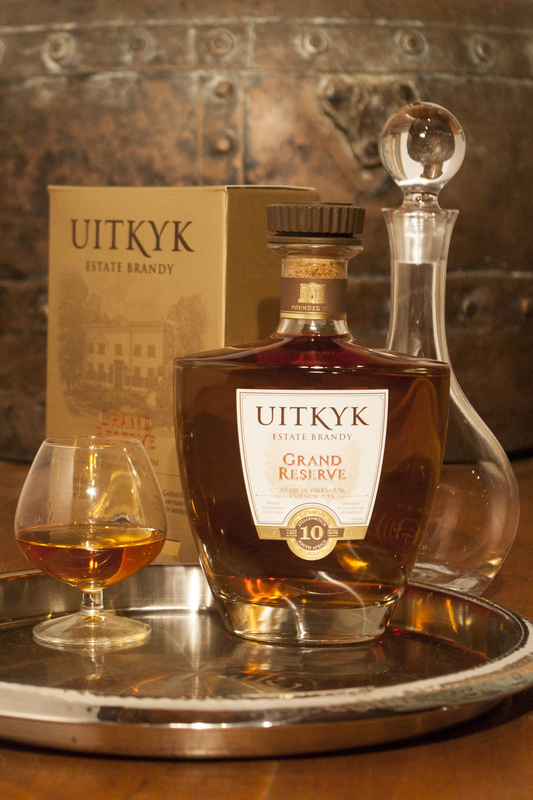 The Uitkyk tasting room offers a brandy experience, which includes a taster of the Uitkyk 10-Year-Old Grand Reserve potstill brandy and four chocolate truffles (a Vanilla, Brandy, Citrus Marzipan and Praline truffle) with a piece of fruitcake for R65.00 per pairing. 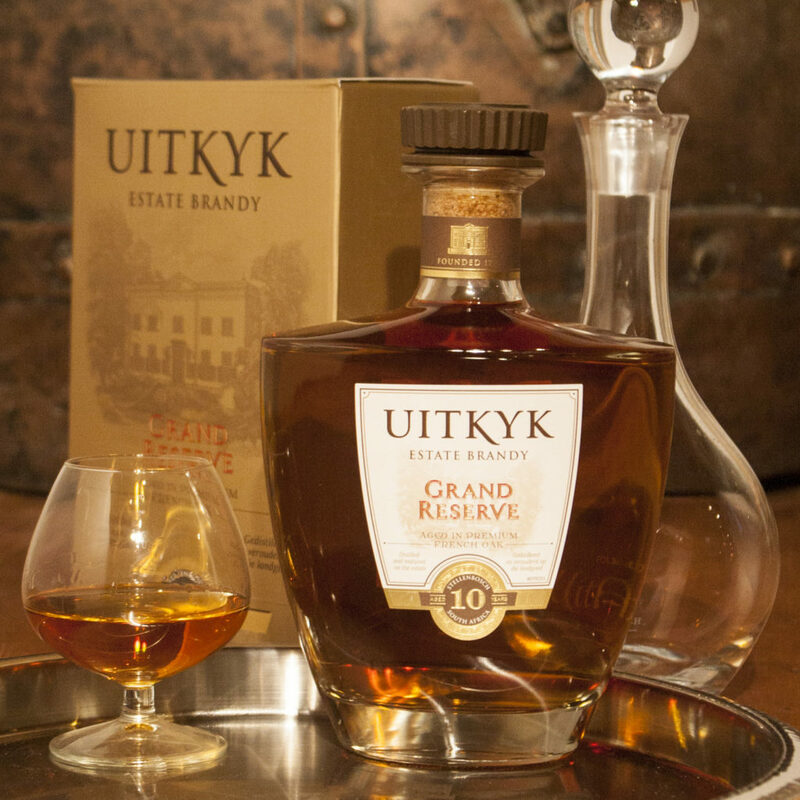 The brandy can also be tasted alone for R25.00. 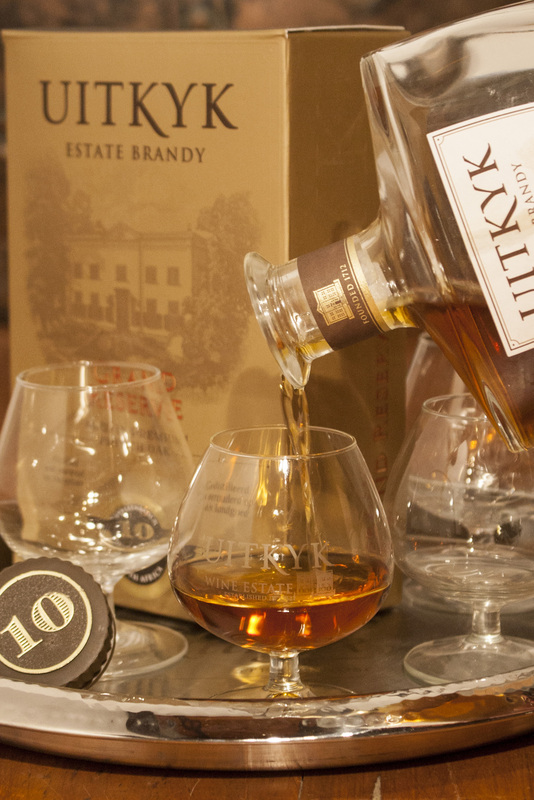 The tasting room is open Mondays to Fridays from 09:00 until 17:00 and on Saturdays, Sundays and Public Holidays from 10:00 to 16:00. 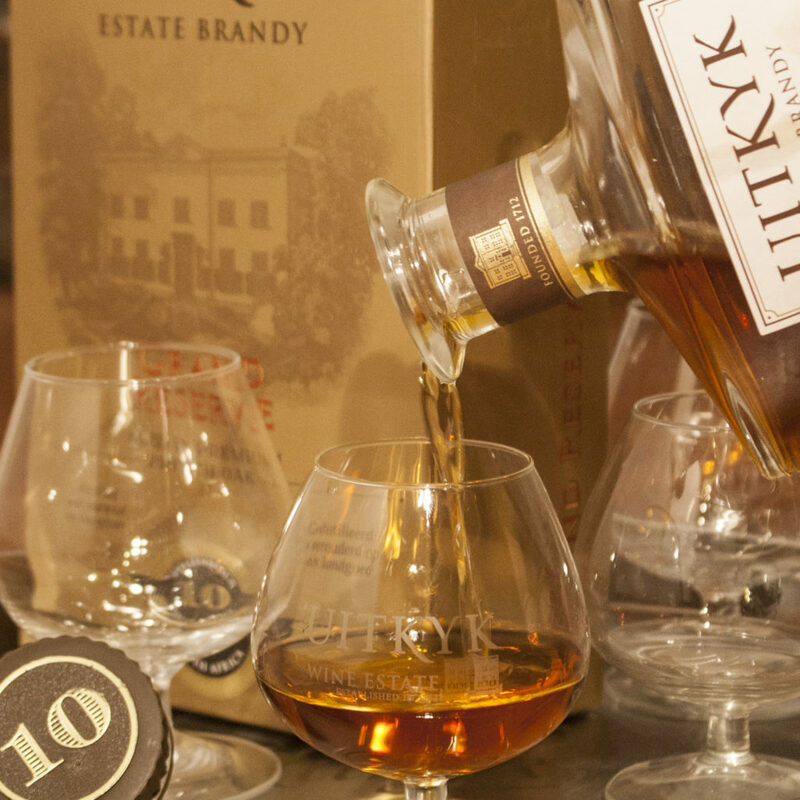 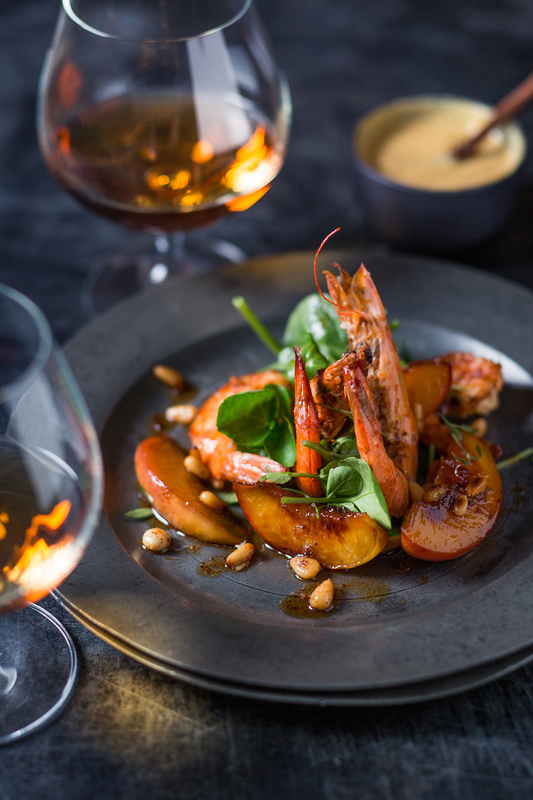 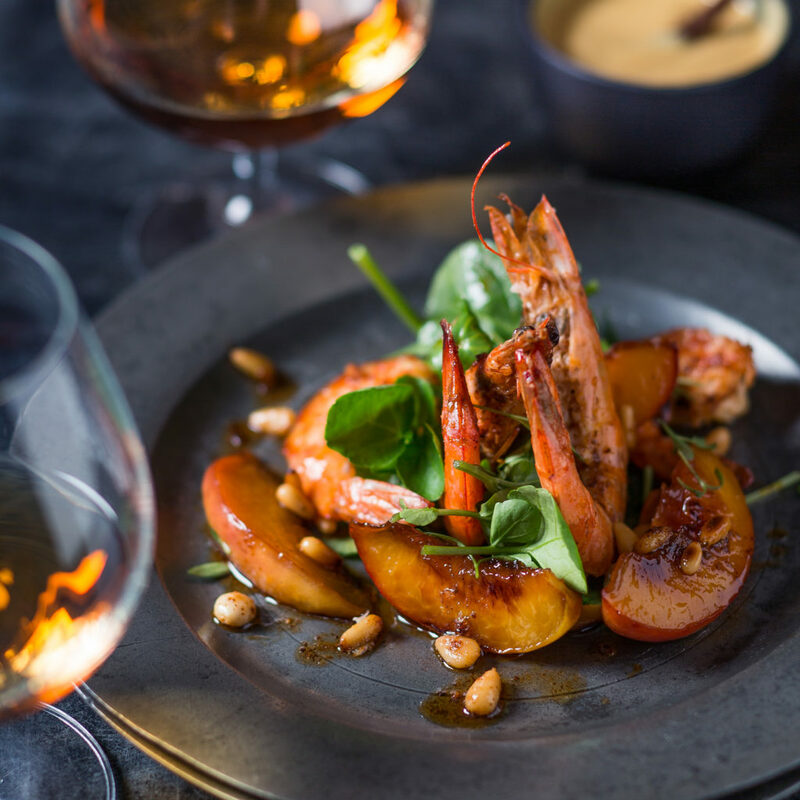 Uitkyk is part of LUSAN, a collection of superlative quality, award-winning wines from several boutique estates situated in and around the Cape Winelands.